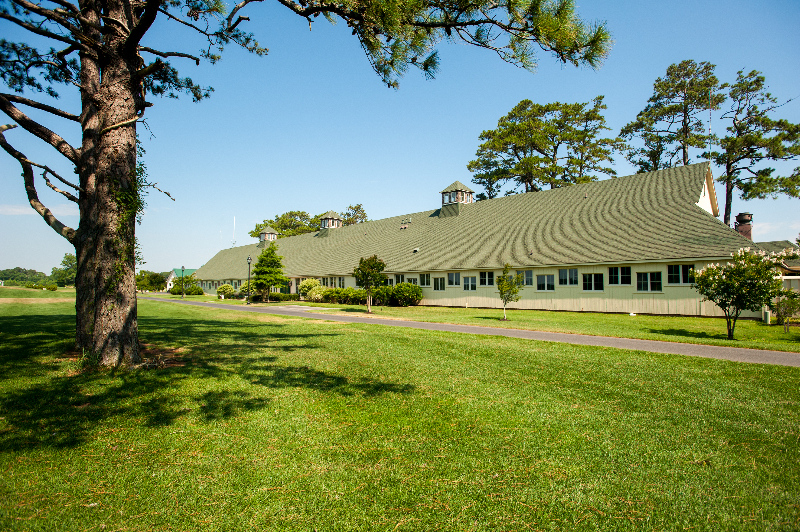 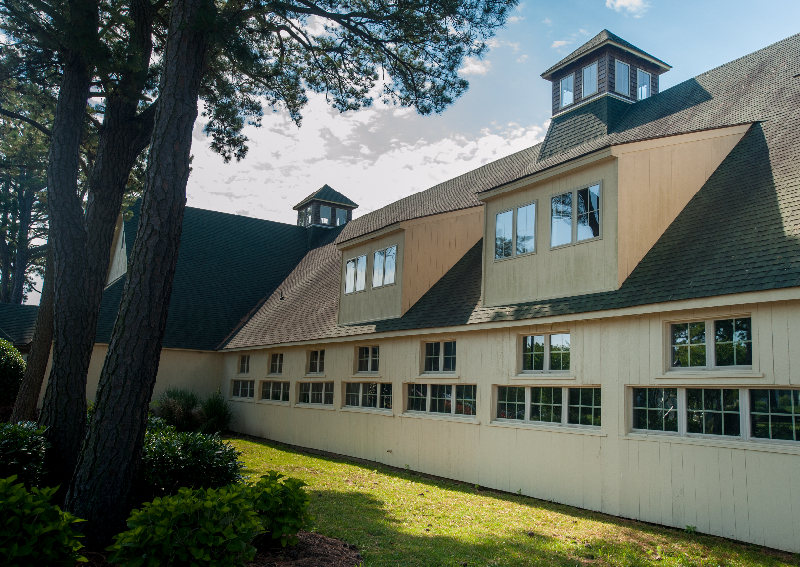 The Community of Glen Riddle was once the most important horse training center in the nation. 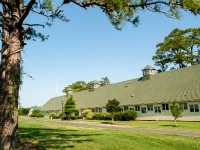 Called hallowed ground by some, the greatest horses of the 20th century, Man o’ War and War Admiral, once galloped where golfers now play. 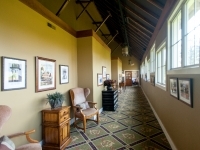 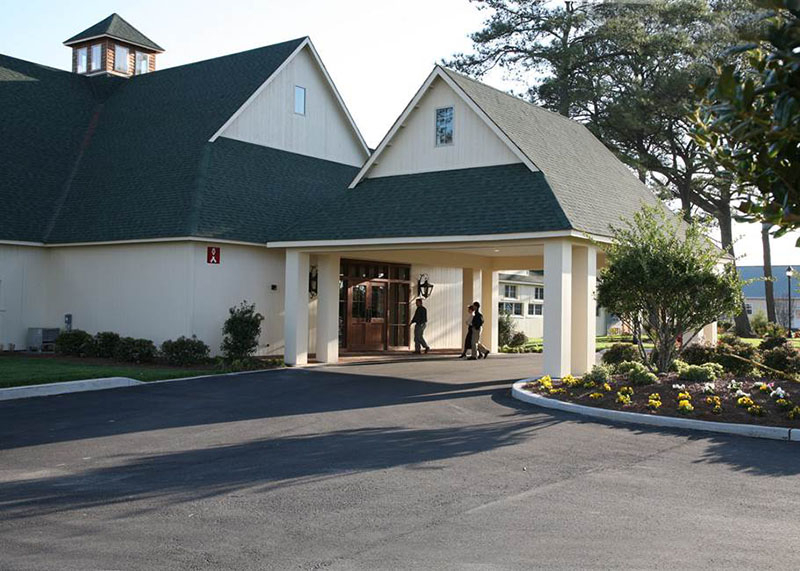 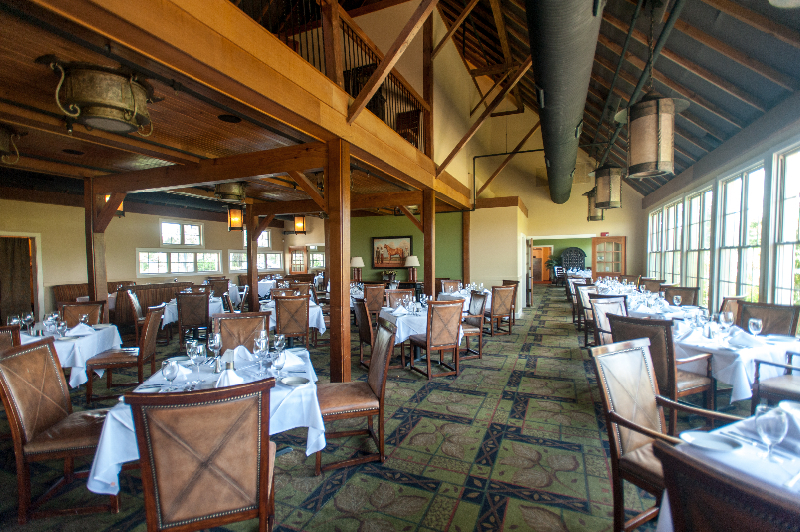 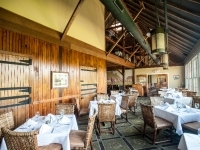 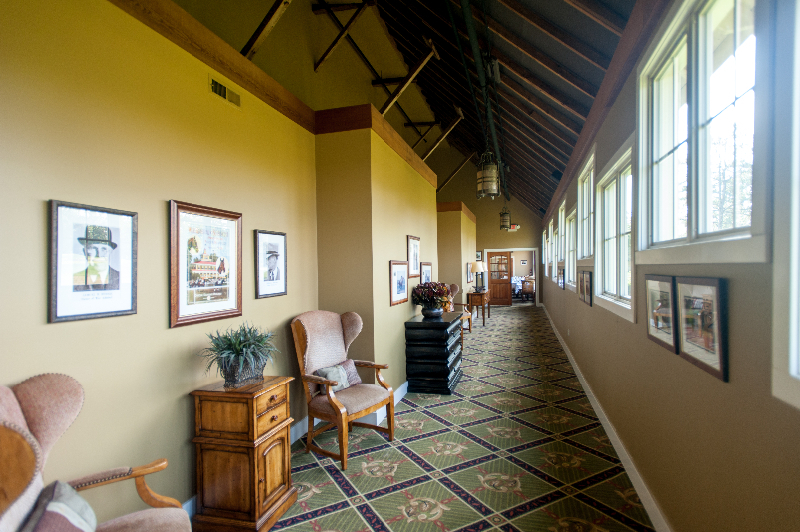 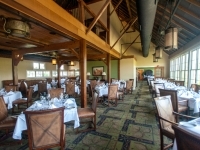 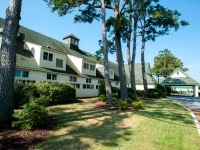 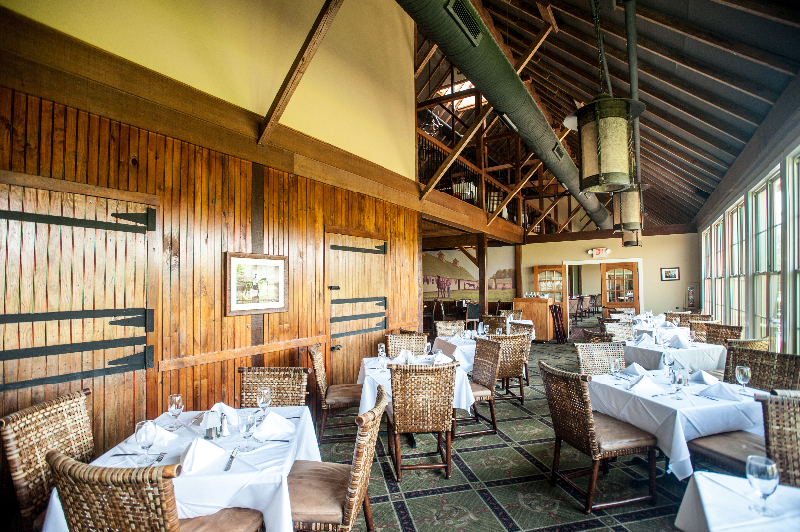 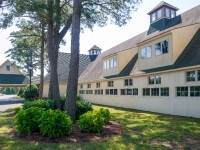 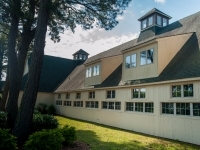 The stables, built to house 60 horses, is now a Ruth’s Chris Steak House restaurant, its walls filled with photos and memorabilia of this horse haven owned by wealthy Sam Riddle. 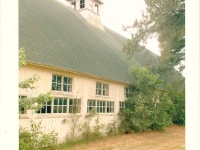 Sam’s grandfather acquired great wealth in textile manufacturing with the Glen Riddle Mills, named in 1842 for the ancestral family home in Scotland. 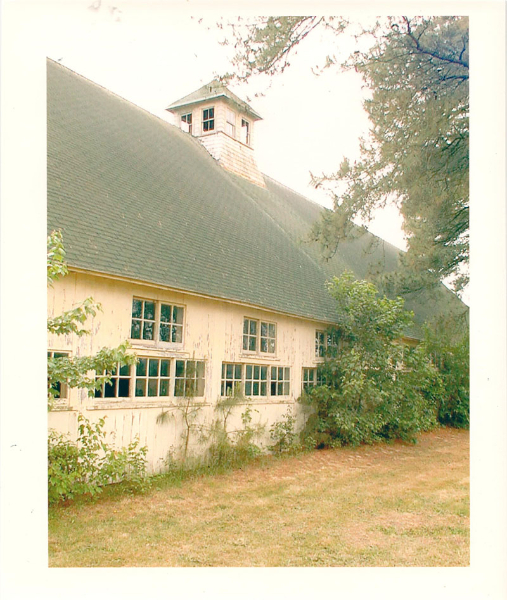 His handsome Grandson, the third Sam Riddle, was raised in Philadelphia high society where early he acquired a passion for fox hunting and breeding hounds. 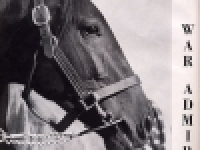 Sam was also a fine judge of horses. 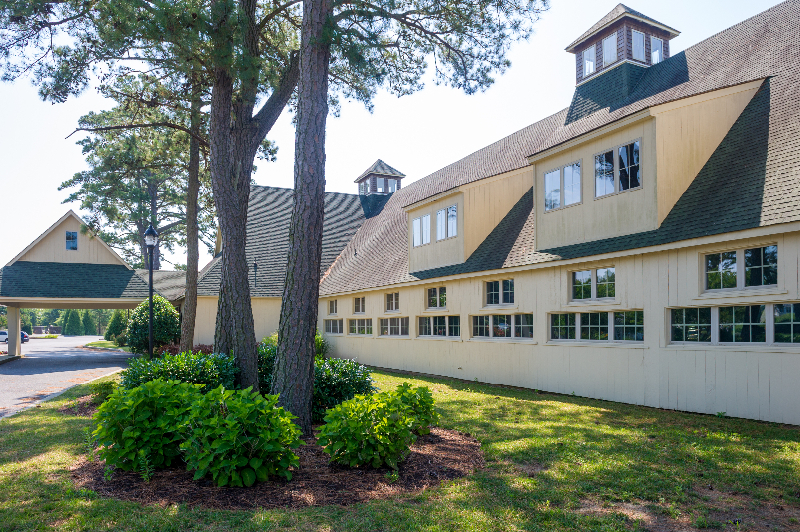 In 1917 at the Saratoga Sales he purchased the gangling yearling Man o’ War for $5,000. 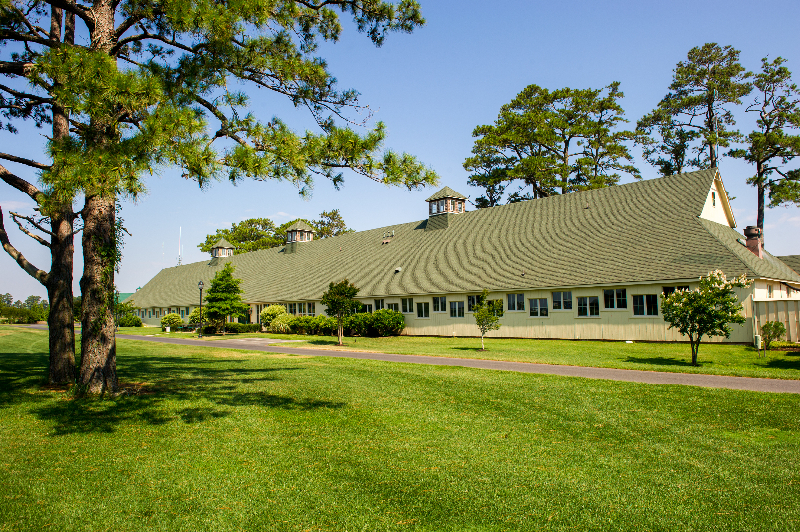 Man o’ War would set 5 racing records in 1920 and become an international athletic star. 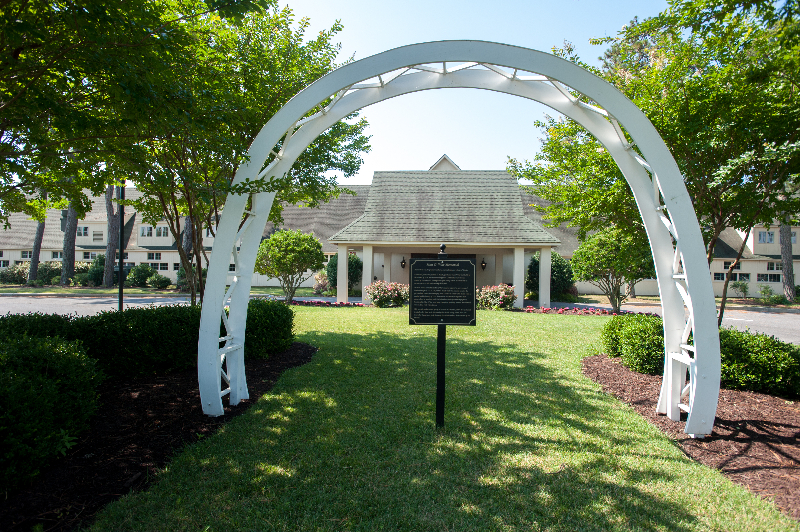 One hundred years later he is still remembered as the greatest of thoroughbred race horses. 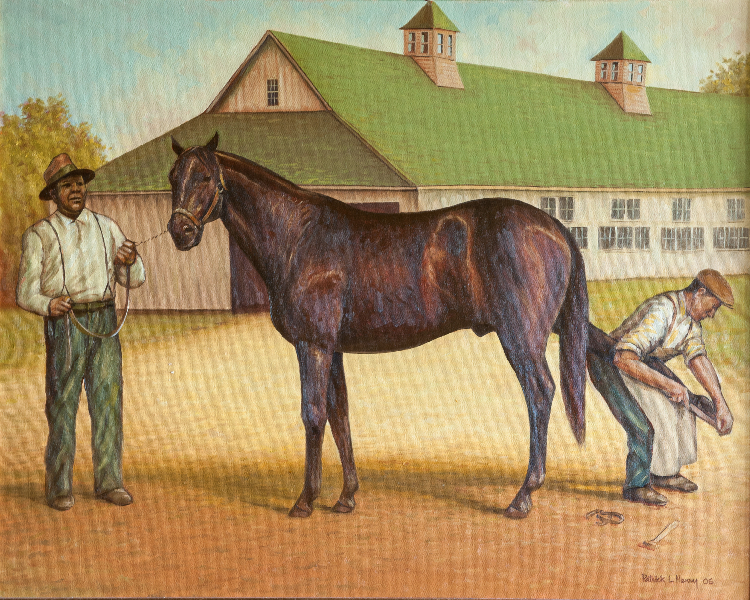 Entered into the Hall of Fame in 1957, Man o’ War is #1 of the 100 top US race horses of the 20th century. 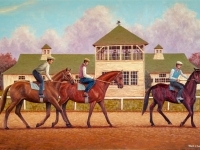 Listing the big red chestnut stallion with the incredible 25-28 foot stride as # 1, Sports Illustrated named him the greatest horse in history. 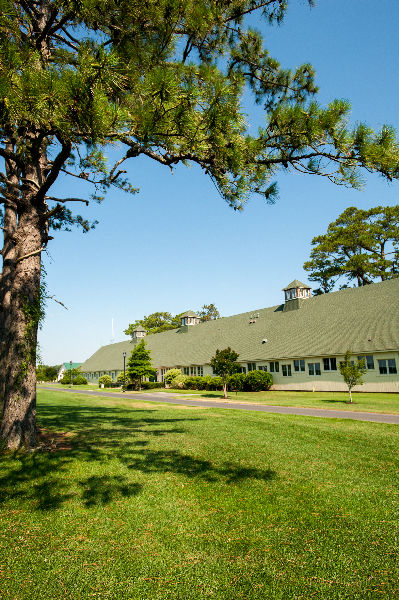 Described by his groom as “the mostest horse that ever was,” the charismatic, bigger than life, horse drew people from around the world to see him and made the US the racing center of the world. 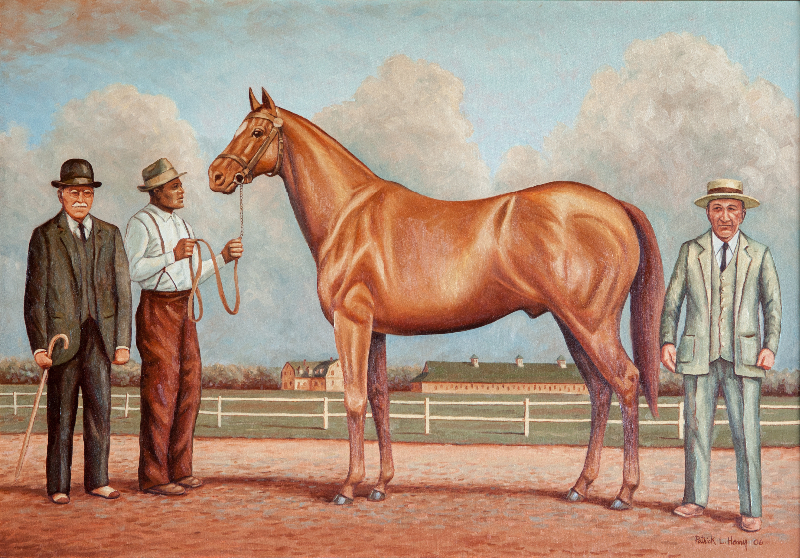 Never entered in the Kentucky Derby, he defeated the first Triple Crown winner, Sir Barton, by 7 lengths. 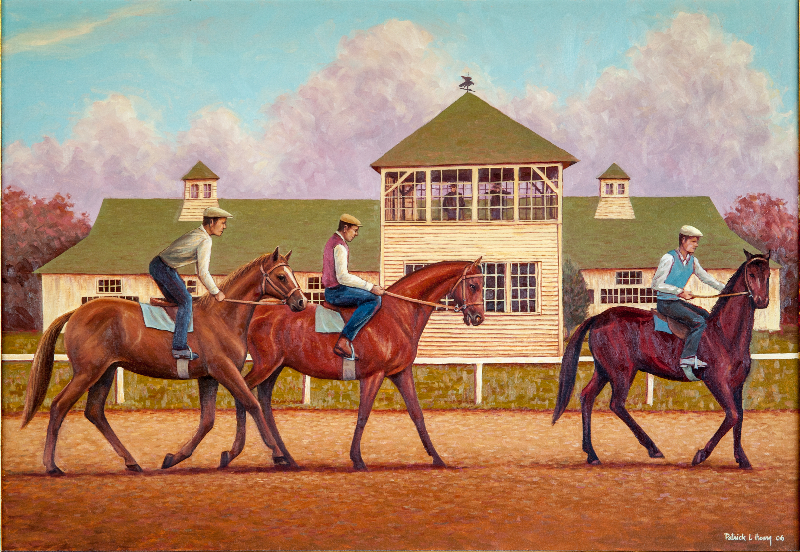 He routinely ran wire to wire winning by 20 even 100 lengths while carrying 32 lbs more weight than his competitors. 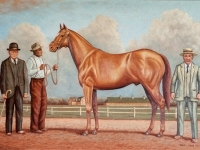 Retired at age four because of the back breaking weight he would be forced to carry, he became the leading Sire in 1926, routinely breeding champions. 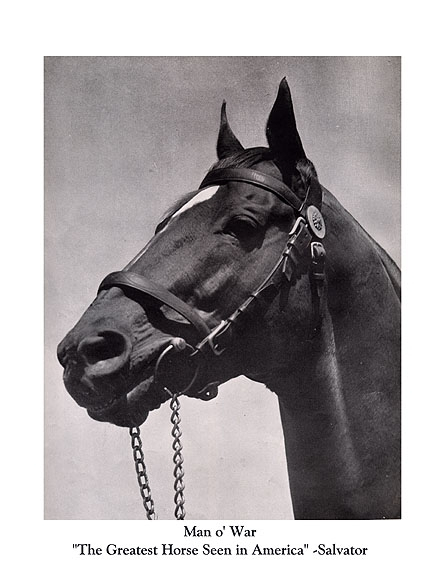 His son, War Admiral, was the Triple Crown winner in 1937. 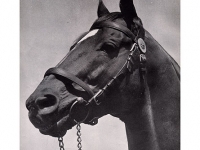 Man o’ War died on November 1, 1947 at age 30. His owner Sam Riddle died four years later at age 89. 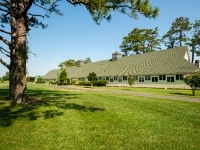 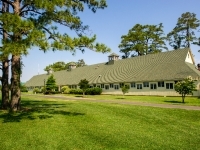 Within 20 years, the 1500 acre Glen Riddle farm… social center for high society, with multiple training tracks, home to 25 jockeys, where the offspring of Man o’ War once galloped on the road to glory, that was so much a part of National Equine History… was abandoned, overgrown and forgotten. 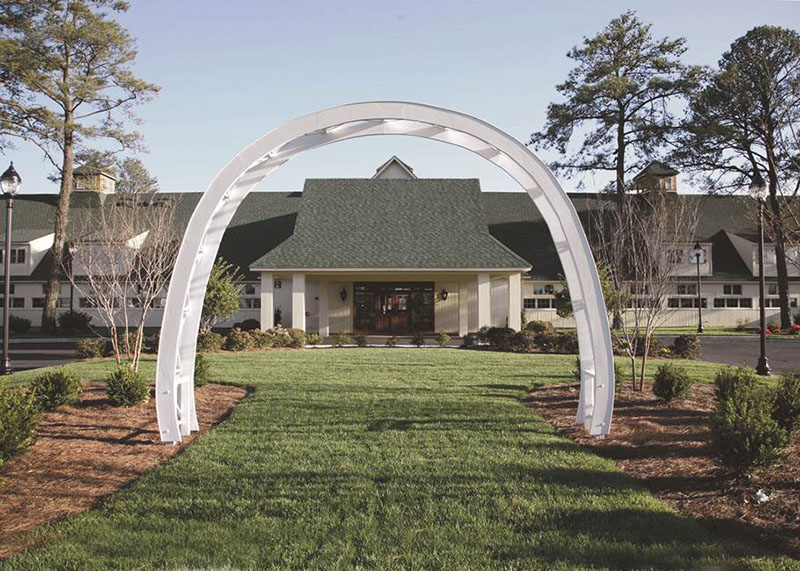 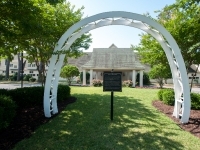 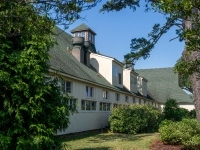 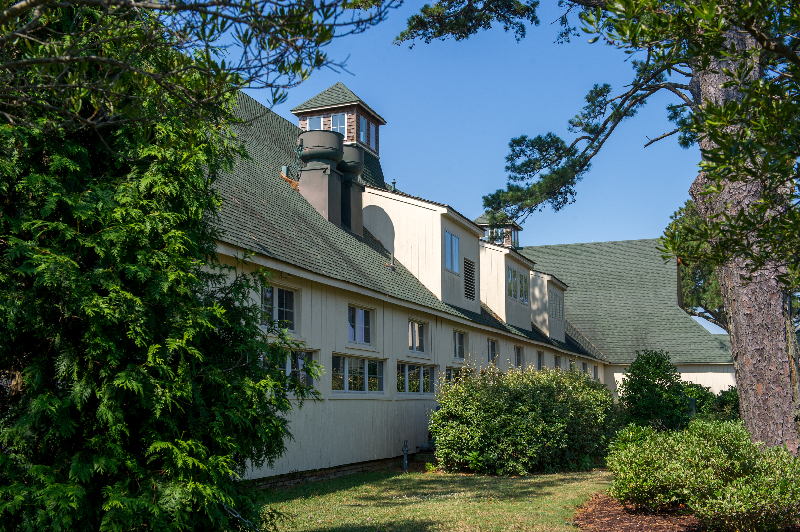 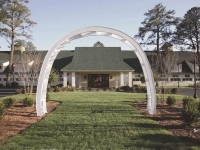 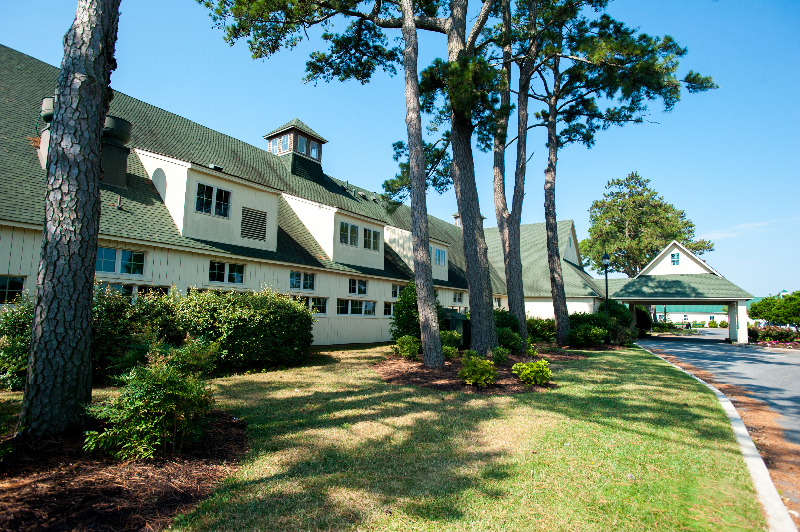 Resurrected in the 21st century into the housing and golf center it is today, Glen Riddle, a relic from Scotland, reinvigorates the magical history of a horse named Man o’ War.